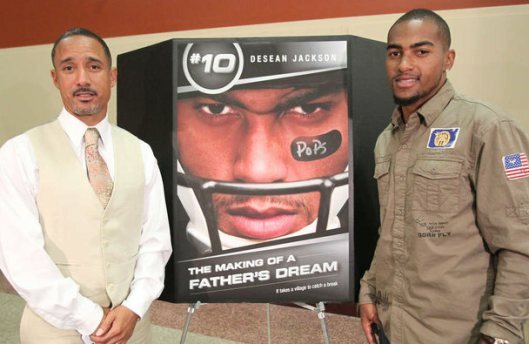 The Making of a Father’s Dream is the result of 18 years of documenting every aspect of the making of a NFL All Pro, Wide Receiver, DeSean Jackson, from Pop Warner to the NFL Pro Bowl… and the rocky journey of a family to stay together through it all, despite their differences and in the face of mounting pressure. With all that manpower dedicated to a common goal, DeSean Jackson was able to maximize the immense amount of natural talent that just oozed out of him. That singular focus of developing an NFL player also created some problems. Cal head coach Jeff Tedford worried that team goals were taking a back seat to the individual pursuit of making it to the show. 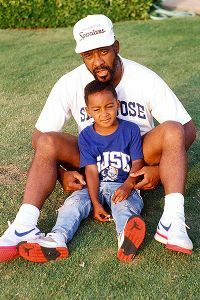 And Bill Jackson was so determined to make that dream a reality, that he at times took his advocacy for his son’s cause too far. The documentary is being released right around Father’s Day. 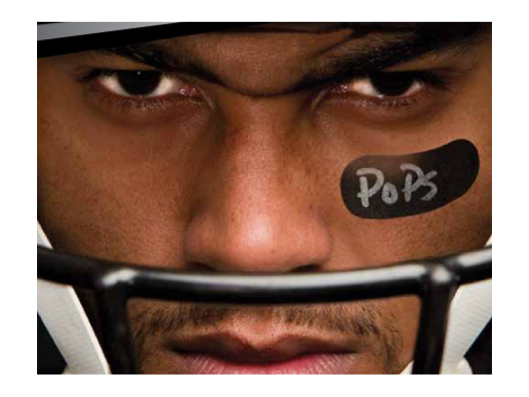 It will be available on iN Demand, DirecTV, Wal-Mart, Target and mail order beginning on June 7, 2013.